Enables control of a secondary device, passive time unlimited switching up to 48 V / 2 A or active switch 12 V / 700 mA. Also includes tamper switch to signal opening of the front panel. VoIPon - your 2N Additional Relay Switch for the Helios IP Force and Safety - includes tamper switch (9151010) distributor, supplier, reseller! Get all your wifi at VoIPon! 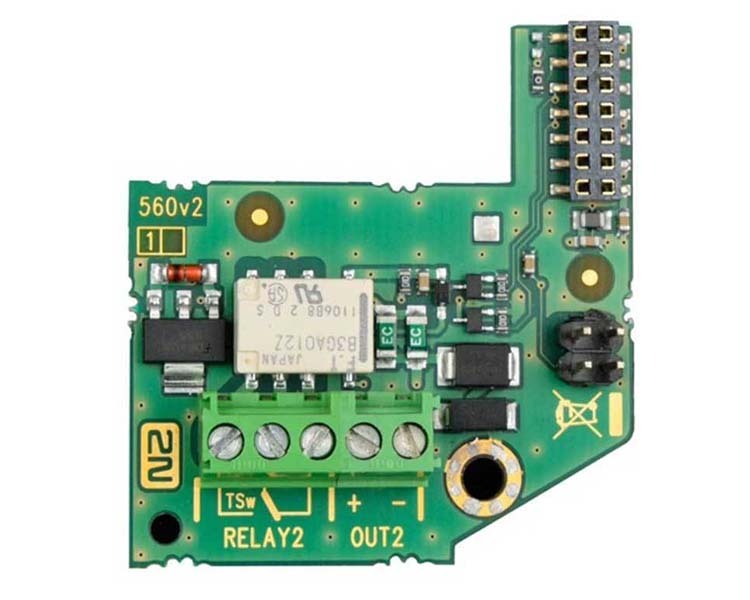 If you would like to be notified when the"2N Additional Relay Switch for the Helios IP Force and Safety - includes tamper switch (9151010)" is re-stocked, please enter your contact details and we will notify you instantly.